Housing is always a hot topic and a key facet to any political parties’ armoury of empty promises when approaching an election, as we are right now. Each party will and has laid out, perhaps with the best intentions, a plan to turn around a nationwide housing crisis that has been long in the making. But the recurring theme across all parties seems to be that they have given up, there is no solution, and that at least by addressing it within a paragraph or two of their manifesto with some rehashed rhetoric, they are ticking a box that needs to be ticked. But they haven’t conceded recently that for decades there has been an inadequate level of supply; just 140,000 homes built with a need for 240,000. The increasing demand from a swelling population has not chosen to subside and this imbalance of supply and demand has resulted in house prices soaring to previously unimaginable levels. This isn’t a problem refined to home buyers in the private sector. The rental market which was traditionally the stepping stone to homeownership is also now in short supply and unobtainable for many. Add to that the fact we aren’t building any more council houses – the waiting list for these is also bursting at the seams – and you have a situation already at crisis point. So what have the political parties pledged? Thankfully, all are agreed that more houses need to be built. Despite their recent outlandish claims in their housing White Paper, the Conservatives have failed to mention anything property-related worth noting. Both the Lib Dems and Labour believe that penalising developers guilty of land banking is the way forward, which it isn’t. In a nutshell, Labour seems the most genuine in their support of actually building. The Lib Dem’s are hanging their hat on rectifying the rental market. The Conservatives are going for the throat of house builders whilst supporting estate agents. What the manifestos should have included…. I’ve highlighted seven simple steps to address the UK housing crisis, that have all been overlooked by the current politicians in power. Removed by the Conservative /Lib Dem coalition of 2010, how can housing be treated as the priority unless the person leading it is sufficiently senior enough to push its agenda? National and local Government own thousands of hectares of land currently sat unused. This land could / should be utilised for housing development on a large scale. The green belt was incepted to protect from urban sprawl. But its existence has not been reviewed for 60 years. There are parts of the green belt that are not very green such as scrap yards, industrial estates and so on. Just 9% of the UK is currently built on and releasing 1% of the current green belt would yield enough land for 800,000 homes. The larger house builders ‘land bank’ as much as 10,000 plots of land at any one time. The suggested penalty system to force the build-out of this land-bank alone would be too punitive and heavy-handed and would only lead to even fewer properties being built. The solution is, therefore, tax breaks on the development of land across certain time scales. For example, anything owned for less than five years would pay a lower rate of corporation tax than that over five years. 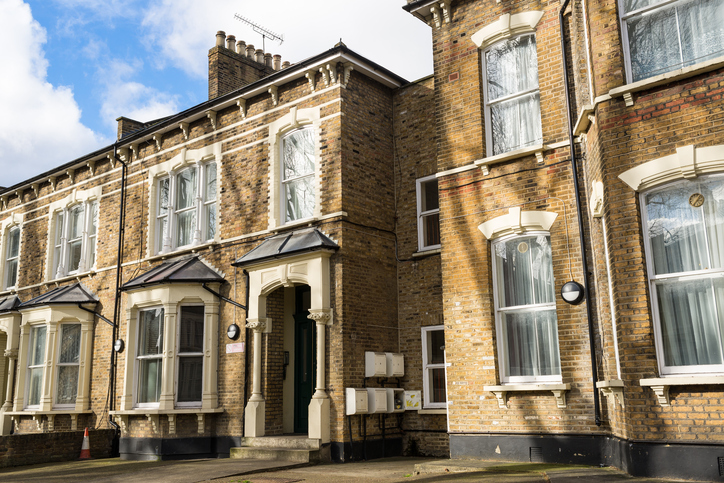 Assured Short hold Tenancy (AST) agreements are used by up to one million renters each year. But one year is not enough time for a family to make a rental property a home and these out of data tenancy agreements need to be updated so that landlord and tenant alike can agree their own, long-term time frame tenancy to provide both security to the tenant and income to the landlord. For a while now the supply of social rental and affordable purchase/part purchase has largely been achieved through linking to S106 agreements. So, when developers decide to slow down, social housing flow suffers. A Social Housing Investment Scheme will allow investment into the construction of social housing schemes in return for the monies that they invest being deemed tax free with the option to sell the scheme after five years. 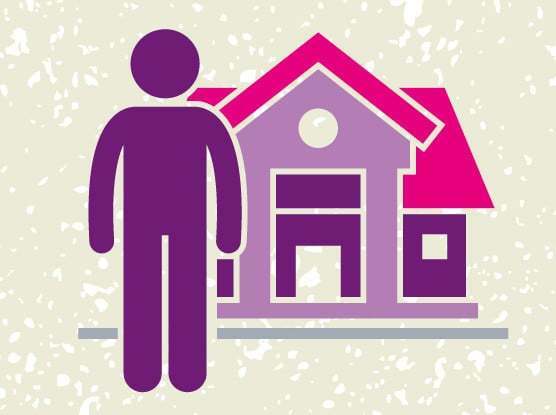 As a result, the private sector would actively boost the supply of social housing. We propose a radical change to development that is predicated around a publicly owned property developer being established that actively seeks out private and publicly owned sites that it then achieves planning consent for and develops itself. The country can no longer rely on the private sector alone to provide our growing population with accommodation and therefore a competing entity in the form of GB Developments Limited will take them on, head to toe and to beat them to the punch on acquiring land and building on it. Profits will be reinvested in further schemes and will be owned by the tax-payer. Has the government given up on homeownership? Are all estate agents the same? I need some advise on a S106 agreement, if my son buys the property can he rent it out as lives locally and works for navy and may at a later date hv to work abroad. What is the exact ruling please for renting a S106 house out? As a home owner living on a council estate, bought many years ago when it was already not council – owned, I feel extremely threatened by all the main parties and their housing agendas. This is because they all seem to think demolishing every council estate and forcing people out is one of the solutions. Yet this so far has led to a net loss in social housing, public land and very high density ‘rabbit hutch luxury flats, often poorly built. The original residents are scattered far and wide, usually 80% never return. If they do stay as tenants they lose their tenancy rights, face far higher rentals and service charges. Lease and freeholders cannot afford to return. Even if offered shared equity they face massive financial disbenefits and loss of savings. What surprises me is that councils think estates are theirs to sell off but they are not anymore, land is a complex mosaic of ownership now. On my estate 90% of the houses are freehold, some 20-30% of flats leasehold. Council estates are already the highest density housing in their wards in London. Why should we lose our homes and green space? People living in large spacious homes in nice leafy areas are making the assumption that the only people who should be kicked out their homes to solve the ‘housing crisis’ are those living on estates. It has is so unethical and is ruining thousands of lives. 1. How do I port a mortgage? 2. Should I disclose noise problems when selling my flat? 3. Our mortgage application has been accepted but my BHS work contract has changed. What can we do? 4. Should I postpone my house purchase post-Brexit? 5. Can I rent out my right to buy flat?